Psyko Seven is summed up in three words: far from usual. 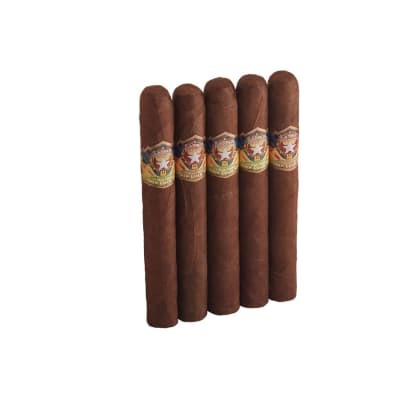 Mild-medium cigars sometimes suffer from lack of flavor...but handmade in the Dominican, Psyko Seven culls 7 tobaccos from 6 countries to make this savory and buttery antidote; and that's just the start of what makes Psyko 7 different. 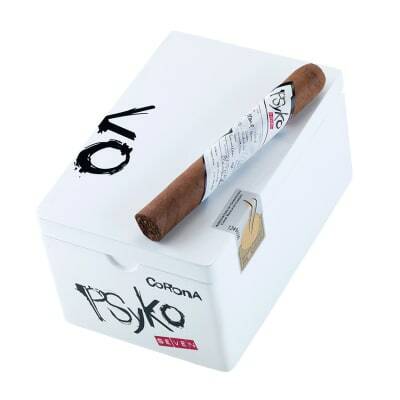 If you've always wanted to unplug with a good - no, really good - cigar that doesn't overpower, buying a box of the subtle and delicious Psyko Seven may just be what the good doctor ordered. Just had my first of these. Picked it up for the drive home and was pleasantly surprised. It was rich and smooth, no bite, lots of smoke, re-lit and still very good. Consistent right to the nub. Adding to my fav s and going to add a 5er to the box soon. 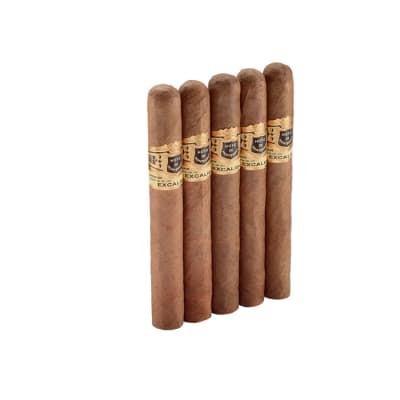 I was truly shocked with this cigar it s absolutely amazing! I was kinda iffy going in with its cheesy band and even worse name but man its packed full of earthiness and leather I m in for a box of the coronas! Not as enjoyable as the madurai for me. 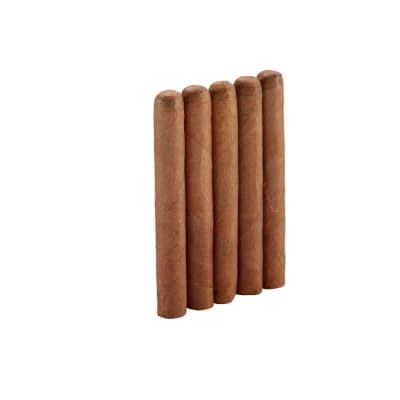 I had previously enjoyed the madura version of this stick and accidentally ordered a box of these natural cigars. I don t like them near as much. They don t have the coffee or chocolate notes of the madurai plus they are a little more full bodied than I like. 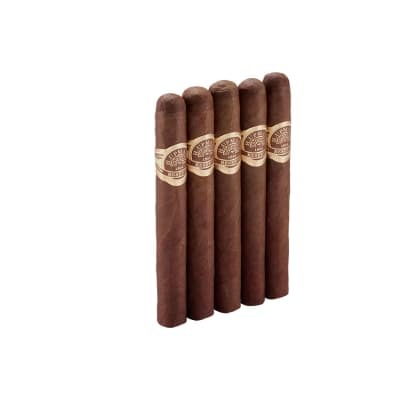 They are, however, a good quality smoke.